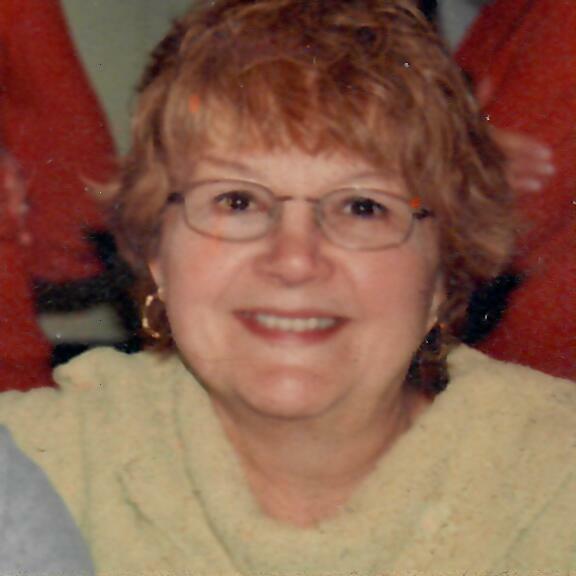 Private funeral services were held today at Green Haven Memorial Gardens for Judith A. Marsilio, 73, of Canfield, who passed away Friday afternoon at her residence. Mrs. Marsilio was born Feb. 16, 1945 in Cleveland and was a daughter of George and Jenny Tryzensyn Kukarola and came to this area in 1968. Her employment career spanned a number of fulfilling jobs such as the district manager for Mr. Chicken, JC Penney as a sales clerk in the candy department, a sorter at Handleman Record Company and a packager at Gorant Candies. 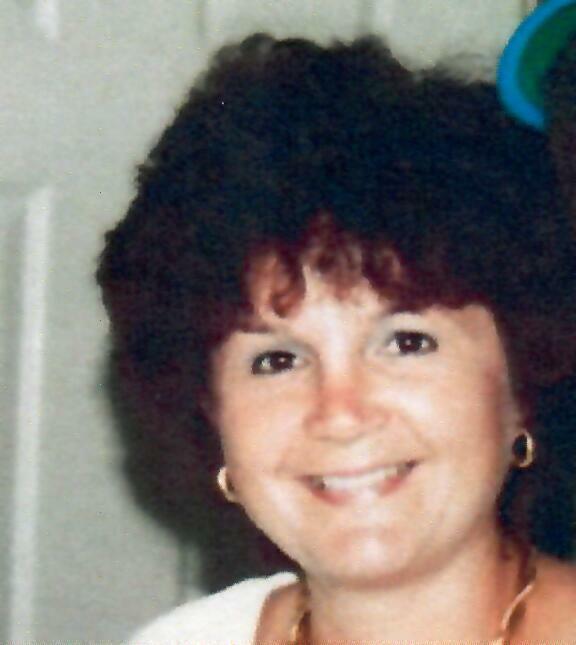 Mrs. Marsilio was a graduate of Nordonia High School and a member of MADD. Mrs. Marsilio leaves to cherish her memory her husband, Vince Marsilio, whom she married Aug. 3, 1979 and she passed away on their anniversary; daughter, Natalie (Bill) Cupler; stepson, Joseph Marsilio; brothers, Carl, David (Judy) and George Kukarola; grandchildren, Maria, Margaret (Chadd), Billy, Cara (Kam) and Mattie; and a great granddaughter, Clara. Besides her parents, Mrs. Marsilio was preceded in death by a son, Bruce Desatnik, Jr., brother, Dennis Kukarola, stepdaughter, Victoria McCormick and a stepson, Vince Marsilio, Jr. The family would like to extend their thanks and appreciation to Hospice of the Valley and its employees, Barb, Denise and Georgia, Dr. Kristen Evan Hymes and the Antonine Village for the wonderful care, love and compassion so the family was able to keep their loved one at home.